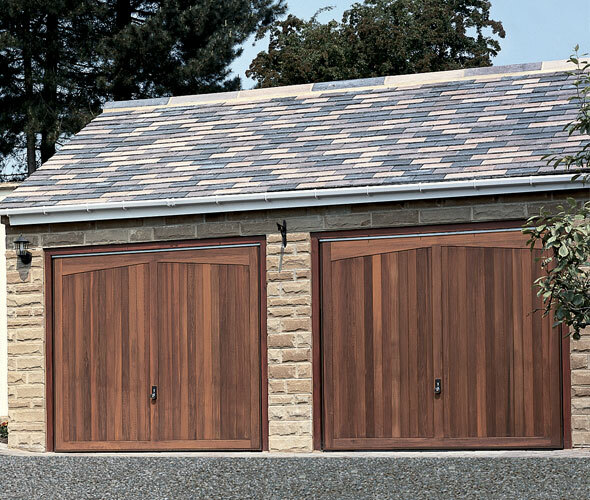 Owing to their reliability and easy usability, up and over garage doors are one of the most popular types of garage doors, particularly among our customers throughout Telford, Shrewsbury and Wolverhampton. 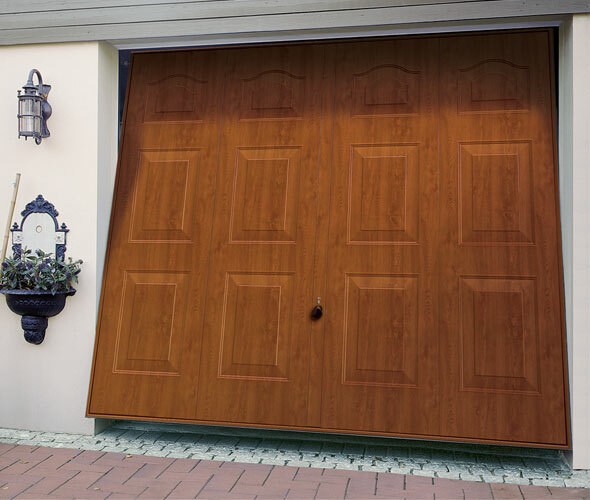 For years now, our customers have been benefiting from our superior products and expert abilities in the field, and now you too can benefit from the use of our exceptional garage doors. Up and over doors can be split into two different categories – canopy and retractable – which you will be able to choose from. 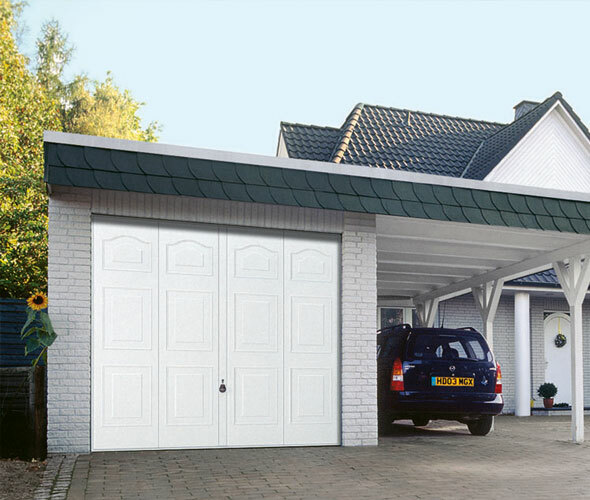 Canopy garage doors are designed to have a part of the door protruding from the opening to form a canopy, whereas retractable doors fully recede into the garage opening, making them more suitable than their canopy counterpart for larger garages and vehicles. Whatever your requirements may be, we here at Enigma Solutions are ready to help. 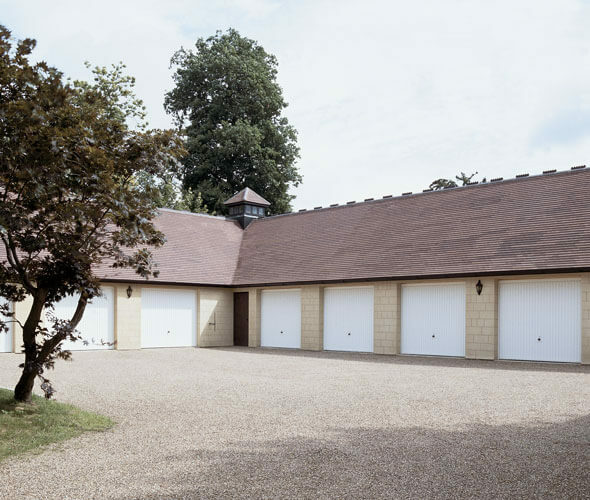 Our expert team is on hand to discuss the requirements of your commercial or domestic garage, and can even provide you with a free, no obligation quote for your convenience. Contact us today to find out more about our services.